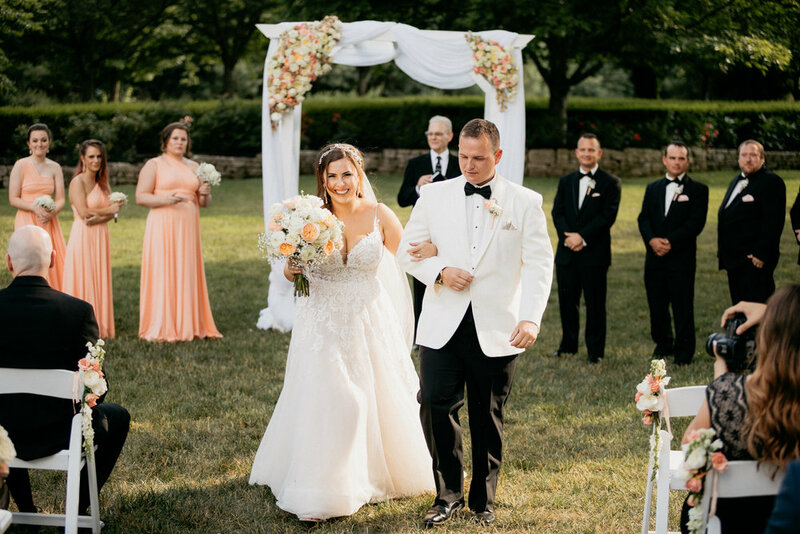 Hope and Orey came all the way from Hawaii (where Orey is stationed with the military) to have their wedding back home in Missouri at Haseltine Estate. 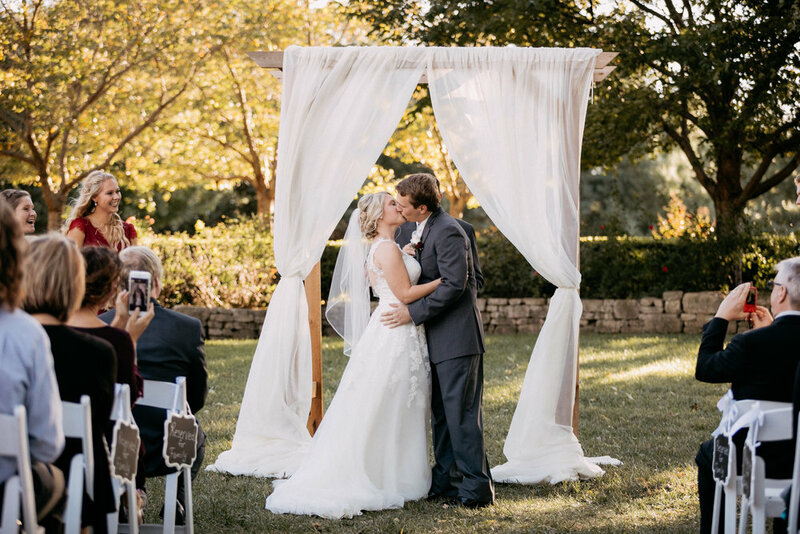 It was a perfect Summer day filled with lots of friends and family that came to celebrate with this special couple. 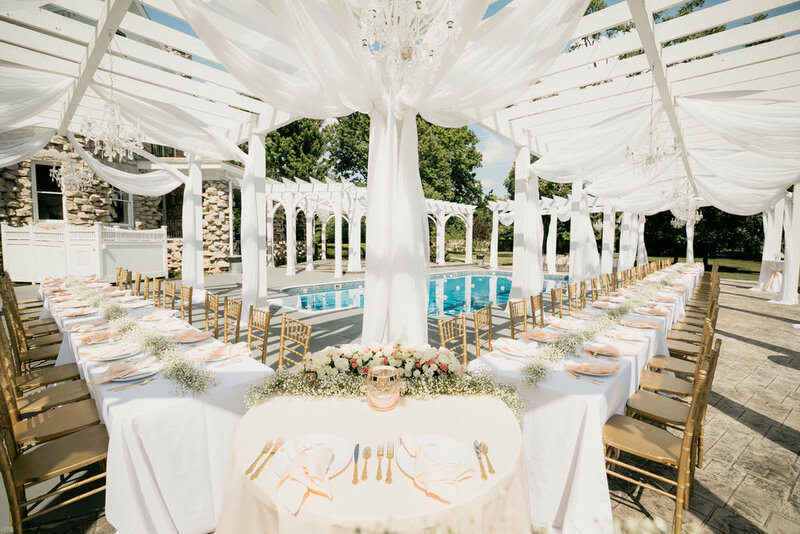 Photos by Chris Killingsworth Photography. 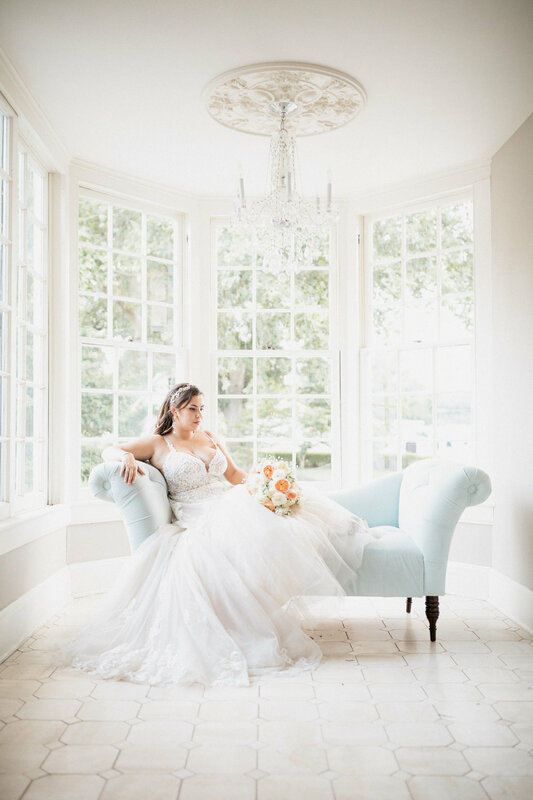 Wedding Planner: Allie Rodiger, Allie Rose Events, Catering: Touch Flowers: Lamar Flower Shop, Flower Truck: Ozark Mtn Flower Truck Linens: Eventful Rental, Pergola draping: Eventful Rental, Cake: Harter House, Videographer: Aperture Video, Makeup Artist: Airbrush by Andie, Dress: Norman’s Bridal. 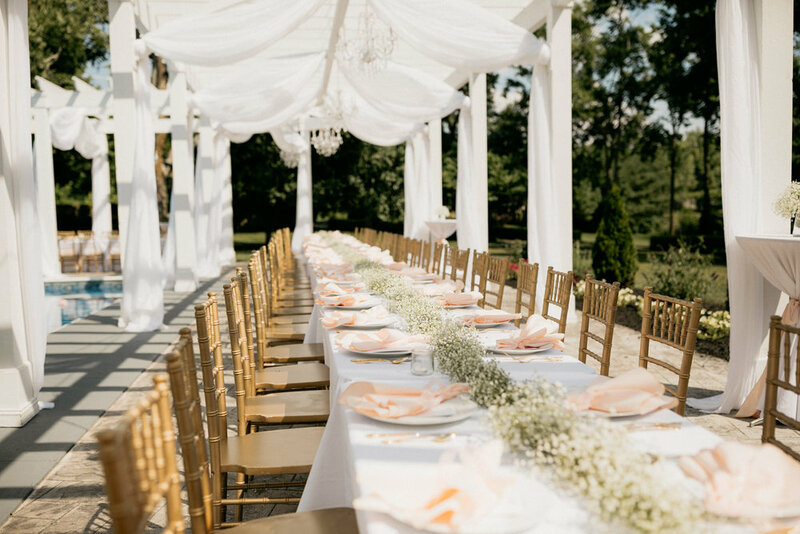 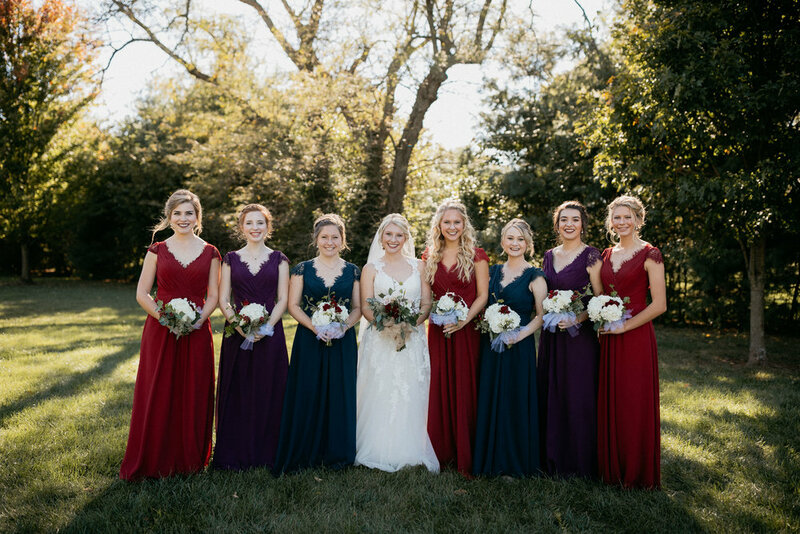 What a beautiful Fall wedding Lindsey and Andrew had! 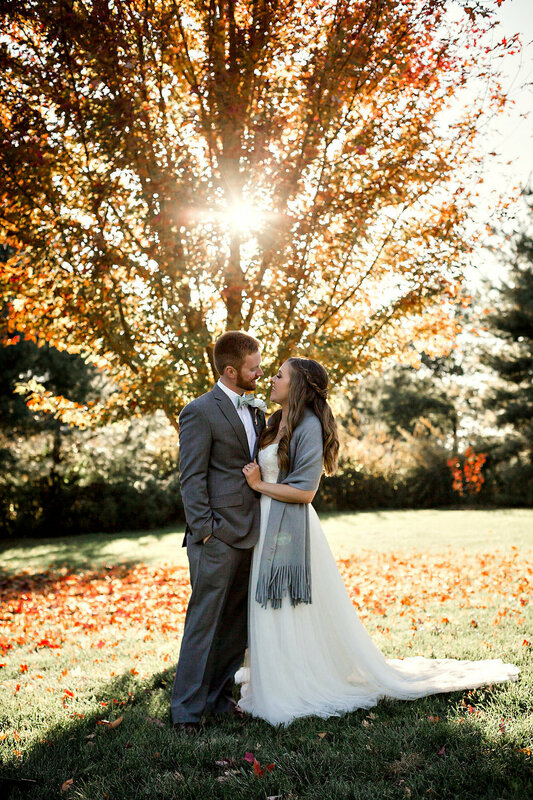 The Fall colors were at their peak and simply amazing for this sweet couple's big day! 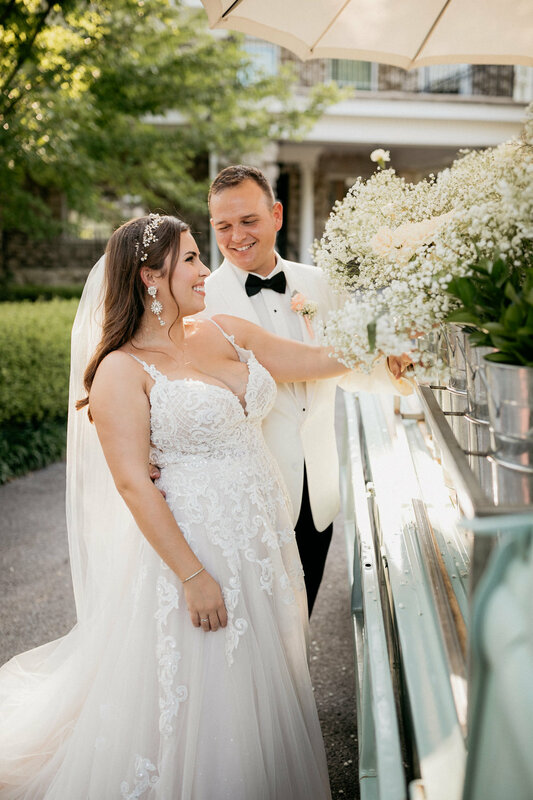 Lindsey and Andrew had a traditional Catholic wedding ceremony at Holy Trinity Catholic Church and then came back to Haseltine Estate to party the evening away with their closest friends and family. 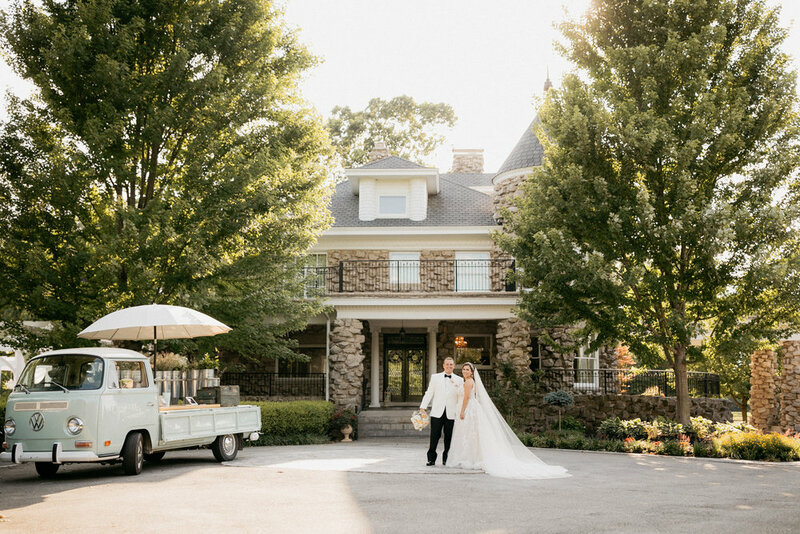 It was simply the Best Day Ever at the best wedding venue in Springfield, Missouri. 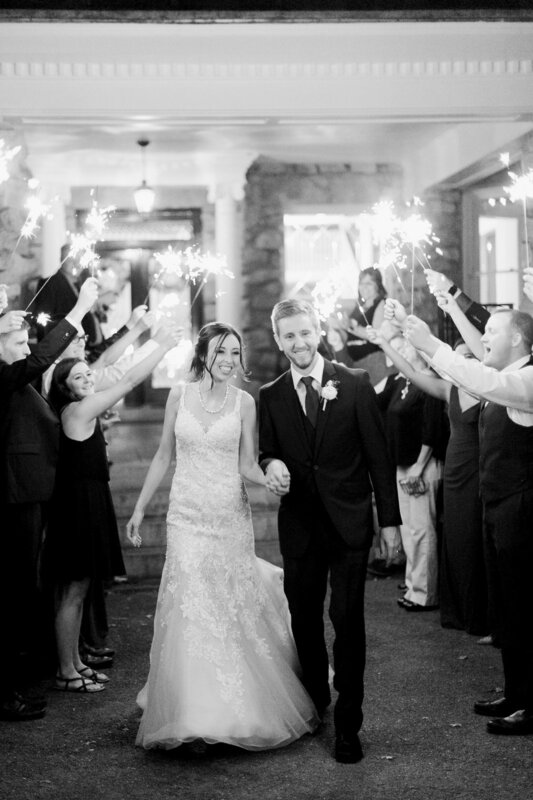 We are so happy for the new Mr. and Mrs. Hennessy. 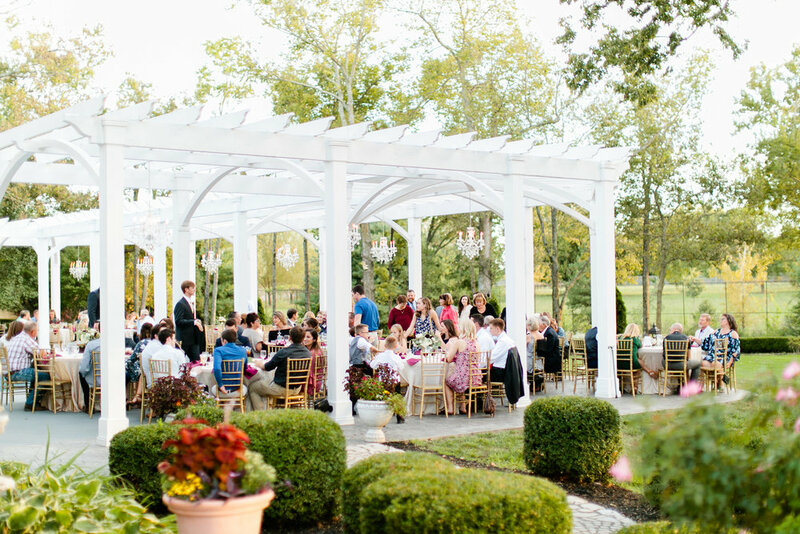 Photos courtesy of Mandy Evans Photography. 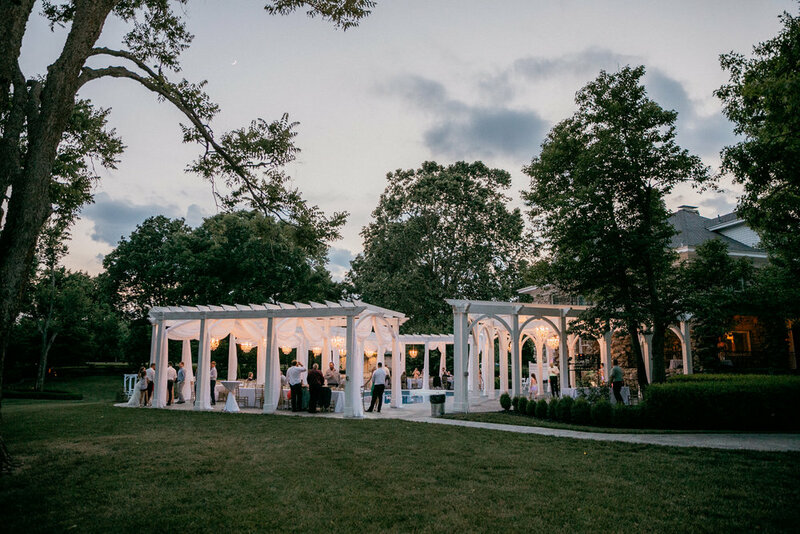 Photos Courtesy of Chris Killingsworth Photography.